Sheffield, England is a true rock city. The Human League, Pulp, Arctic Monkeys, Def Leppard and loads more come from that grim industrial city which remains hugely artistic thanks to a solid creative base. 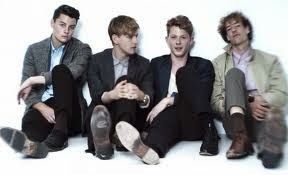 The Crookes also come from Sheffield and takes its name from a suburban area surrounding the city. While the 1980s pop vibe of their new song recalls that infamous Karla DeVito track used in the dance sequence of The Breakfast Club, the music video suggests that the band has more pressing issues on its mind. The north of England has a tradition of imbuing pop music with narrative qualities, where a song is a vehicle for channelling storytelling. 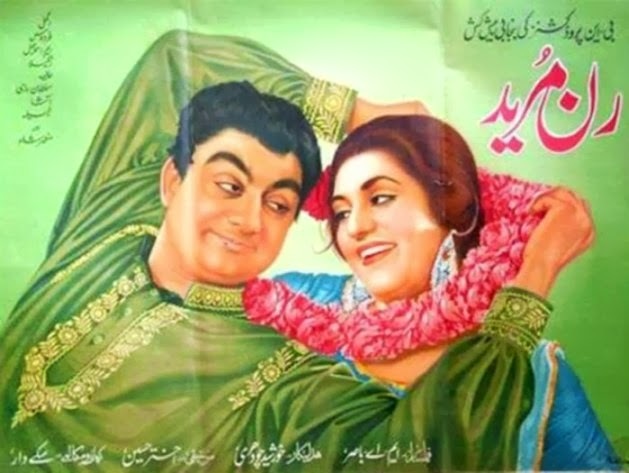 Play Dumb is obviously about a very bad and abusive relationship, with singer George Waite taking on the role of a woman subjugated to conforming to what their lover expects of him (her?). Yet for all its heavy themes the song remains pure indie pop. If white guys with guitars were still in vogue then The Crookes would be a bigger deal than what they are currently. Of that I’m sure.